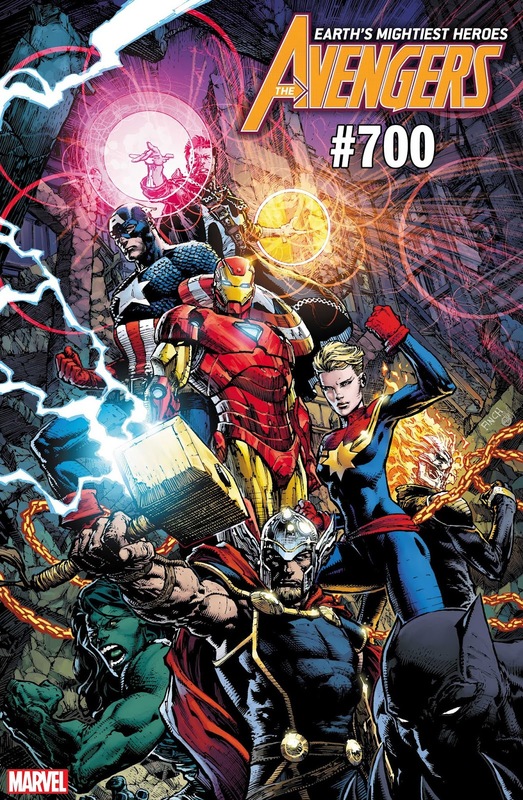 AVENGERS #700: Celebrate the Landmark Anniversary Issue with a Cover from David Finch! There’s no rest for the heroes who protect Earth…not even when it comes to the Avengers! Earth’s Mightiest Heroes will find themselves facing some of their harshest battles yet – including Namor’s fearsome new Defenders of the Deep and the reimagined Russian Super-Soldiers of the Winter Guard! To celebrate this jam-packed, landmark 700th anniversary issue, Marvel is excited to reveal an all-new cover by legendary artist David Finch! 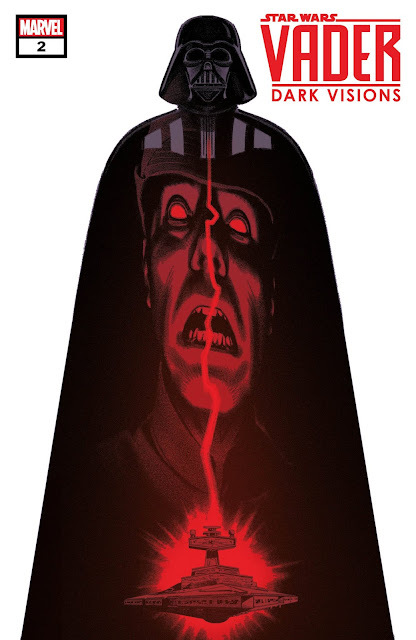 It’s an issue fans won’t want to miss, as the mystery of the 1M BC Avengers continues! 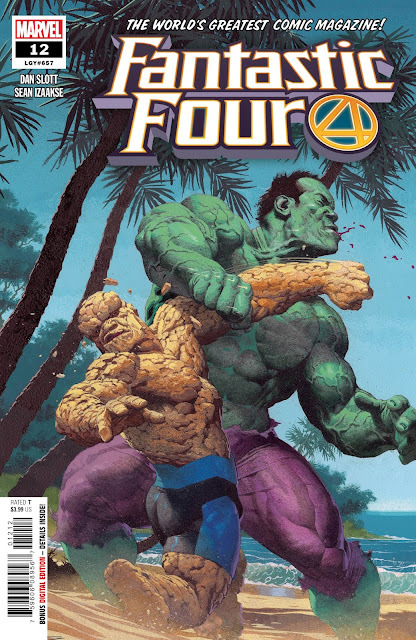 Plus, an intriguing and important surprise about Wolverine’s return is revealed…as well as one brand-new Avenger! It all happens in AVENGERS #700, arriving in local comic shops this November!